gators gather at a florida sinkhole not the place for a swim! The Gators gather at a florida sinkhole just shows the beauty and diversity of the State of Florida and its ecosystem. 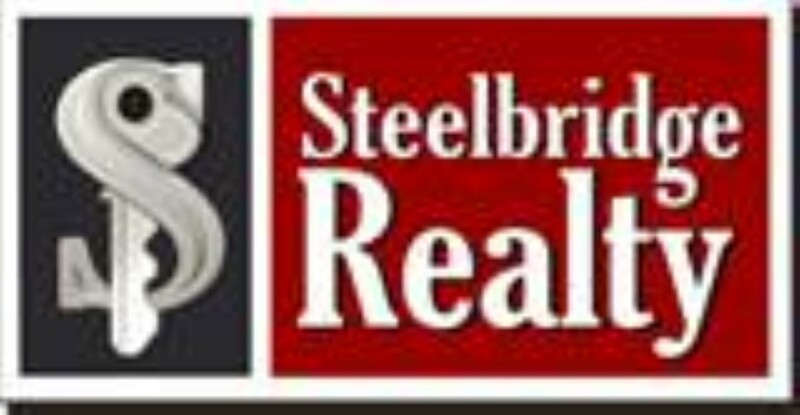 We are Steelbridge Realty are unabashedly in love with this state! In a secluded area of Myakka River State Park, there’s a sinkhole, named Deep Hole, that’s 200 feet wide and 130 feet deep, and it’s apparently an alligator’s dream home, according to local news reports. If you need someone from Florida to help guide you on your homesearck. Please call us 239 694 3300 or use the form below! One of the oldest and largest state parks, Myakka protects one of the state’s most diverse natural areas. The Myakka River, designated as a Florida Wild and Scenic River, flows through 58 square miles of wetlands, prairies, hammocks, and pinelands. Visitors can enjoy wildlife viewing from a boardwalk that stretches out over the Upper Myakka Lake, then take to the treetops with a stroll along the canopy walkway. The park´s river and two lakes provide ample opportunities for boating, freshwater fishing, canoeing, and kayaking; a boat ramp provides access to Upper Myakka Lake. Hikers can explore trails that cross large expanses of rare Florida dry prairie. Scenic lake tours are offered daily on the world´s two largest airboats. Safari tram tours of the park´s backcountry are offered from mid-December through May. Full-facility campgrounds and primitive campsites are available. Five palm log cabins, built in the 1930s by the Civilian Conservation Corps, have been modernized for comfortable lodging. Located nine miles east of Sarasota on State Road 72. The American alligator is classified by the US Fish and Wildlife Service as similarity of appearance to a threatened taxon. This listing provides federal protection for alligators but allows state-approved management and control programs. This listing has been adopted by the State of Florida. Alligators can be legally taken only by individuals with proper licenses and permits.